We have accumulated broad experience in both the private and public sectors: including financial services, government, management consulting, manufacturing, travel, utilities, and the advertising industry. We have achieved exceptional success training and motivating individual contributors, managers, sales professionals and survivors of mergers, acquisitions and downsizing. The TCPI promise is unique in our industry. We offer five major guarantees of quality and service. 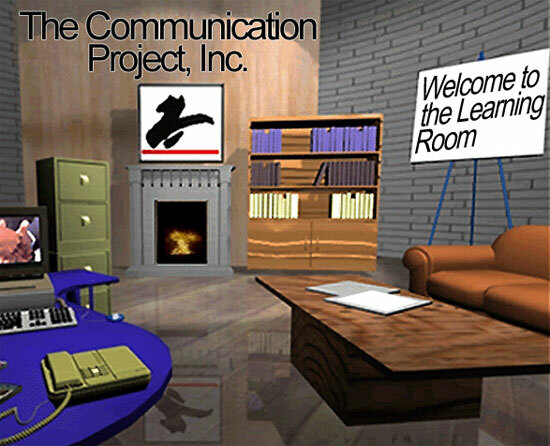 Copyright ©2000-2009 The Communication Project, Inc., Albuquerque, NM. All Rights Reserved.